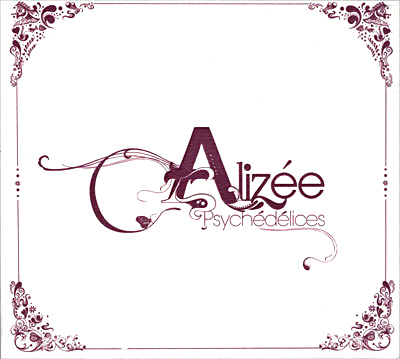 Alizee » Music lossless (flac, ape, wav). Music archive LOSSLESS. Music lossless download. Catalog #: 587 912 - 2. Made in FR. Catalog #: 980 858-2. Made in DE. Label: Wisterla Song. Made in FR. Catalog #: 587 246 - 2. Made in FR. Blonde is the sixth studio album of the French recording artist Alizée. It was released on 23 June 2014. The first single, "Blonde", of the album was released 18 March 2014. The album was released only one year and three months after her fifth album, 5. The speeding of the release cycle was caused by Alizée's success on French television show Danse avec les stars, which fourth season she won on 23 November 2013. Label: Wisteria Song. Made in FR. 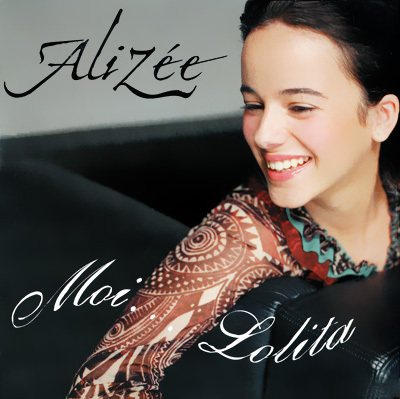 Une enfant du siècle (in English: "a child of the century") is the fourth studio album by the French recording artist Alizée. The first one released under Jive Records/Epic label and her first French-English-Spanish language album. The full album leaked on to the Internet on 19 March 2010. The album was released in France on 29 March 2010. The album received mixed-to-positive reviews from critics, who praised the radical change and collaborations, but criticized the perceived lack of enthusiasm in her singing. Catalog #: 980 696 - 5ю Made in FR. Album: J'en Ai Marre! - I'm Fed Up! Catalog #: 065 700 - 2. Made in FR. Label: Wisteria Song. Made in UA. Psychédélices - третий студийный альбом французской певицы Alizée. Label: Sony Music. Made in FR.